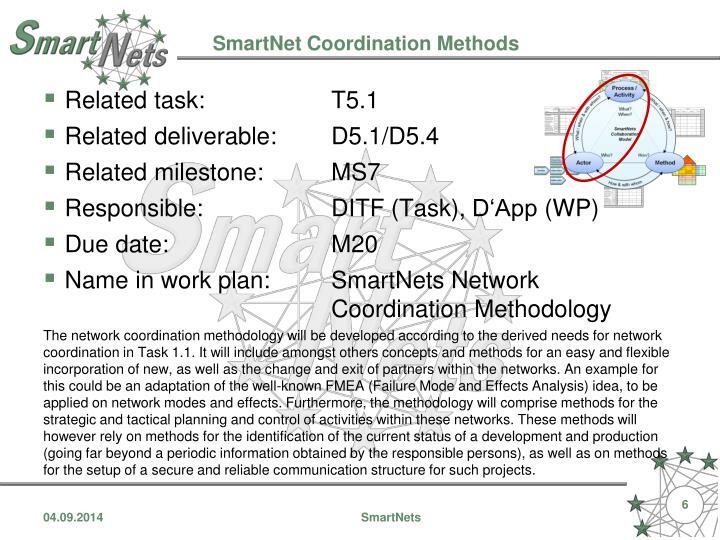 The definition of a process model for the collaborative development and production as it is targeted within SmartNets is a further prerequisite for the work in the project. The process model will comprise all activities from the collaborative design and development of new products to the distributed production of established products. 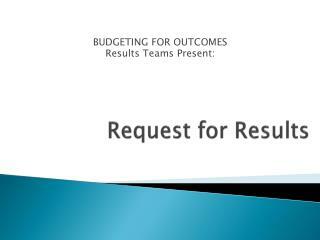 Within this task, the different steps of the process will be identified and broken down in activities and tasks to be performed within these steps. The developed model will serve as blueprint for the implementation in the industrial collaborations. From the concept of Smart Organisations and Smart Networks, one part of the SmartNet Guide will be elaborated as SME-suitable guideline to give comprehensible and easy-to-implement instructions about how an industrial partnership can become a Smart Network. 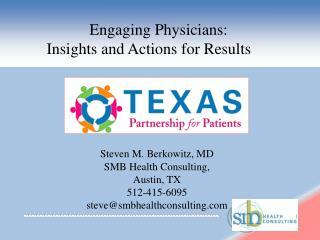 The guidelines will not only include checklists to identify their 'as-is'status' and step-by-step instructions how to reach a desired final state, but will also visualize several good-practices as exemplary “should-be” cases. 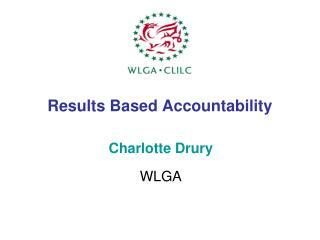 The guidelines will be developed according to the overall, requirements identified in WP1 and will be evaluated and constantly updated with feedback from T2.3. 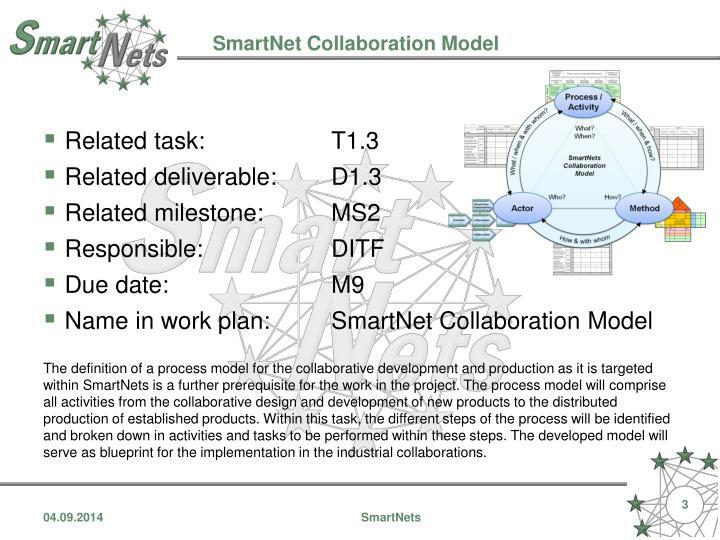 From research and practice, methods suitable for SME and for collaborative application will be gathered and assigned to the different stages of the SmartNet Collaboration Model. 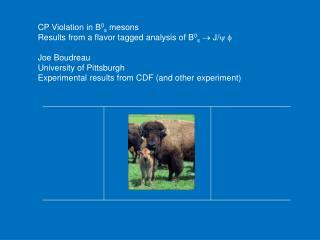 The methods will be adapted to the specific requirements of an application in a collaborative setting (SmartNet Methods). 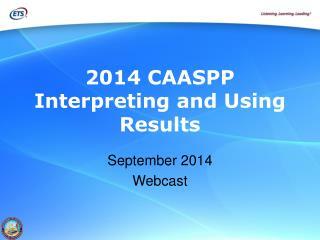 To achieve that, it is necessary to identify knowledge requirements and outcomes of each method. Furthermore, for a future implementation of the methods within WP4, the methods will be closely analysed to evaluate the potential to implement the methods as applications on a collaboration platform. The network coordination methodology will be developed according to the derived needs for network coordination in Task 1.1. It will include amongst others concepts and methods for an easy and flexible incorporation of new, as well as the change and exit of partners within the networks. 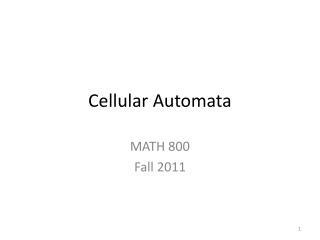 An example for this could be an adaptation of the well-known FMEA (Failure Mode and Effects Analysis) idea, to be applied on network modes and effects. 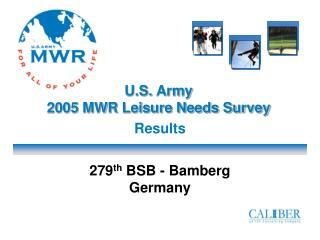 Furthermore, the methodology will comprise methods for the strategic and tactical planning and control of activities within these networks. 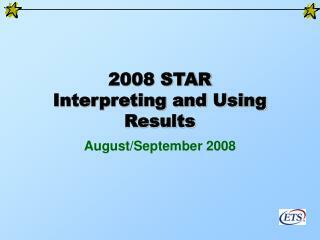 These methods will however rely on methods for the identification of the current status of a development and production (going far beyond a periodic information obtained by the responsible persons), as well as on methods for the setup of a secure and reliable communication structure for such projects. 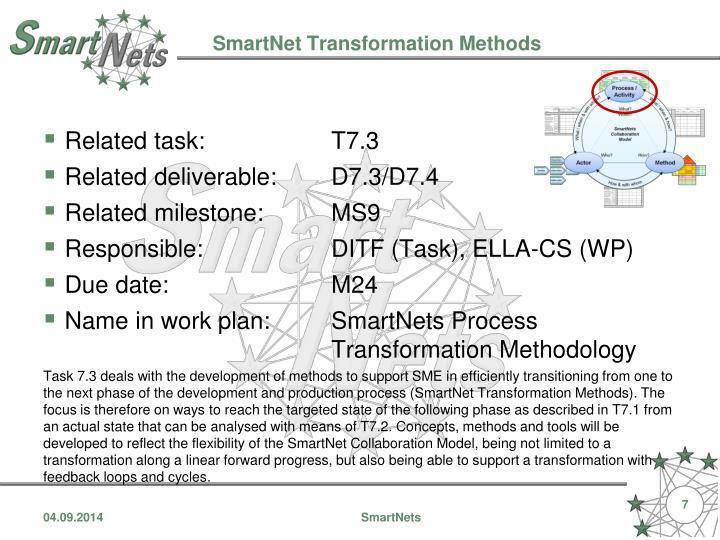 Task 7.3 deals with the development of methods to support SME in efficiently transitioning from one to the next phase of the development and production process (SmartNet Transformation Methods). 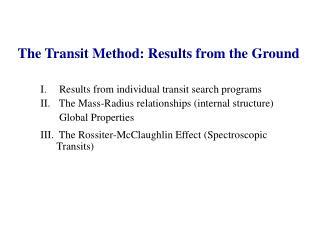 The focus is therefore on ways to reach the targeted state of the following phase as described in T7.1 from an actual state that can be analysed with means of T7.2. Concepts, methods and tools will be developed to reflect the flexibility of the SmartNet Collaboration Model, being not limited to a transformation along a linear forward progress, but also being able to support a transformation with feedback loops and cycles. … has to include an organisational perspective on business processes and material flows in the network, an ICT perspective on available IT infrastructure and information exchange and a knowledge perspective on available competences in the network and required knowledge for the different activities to be performed. To visualize all these perspectives on the network, SmartNetModeller will be elaborated. 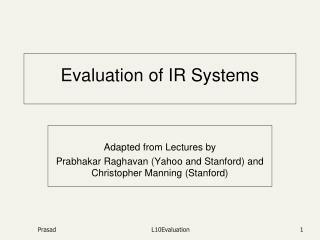 This modelling framework will be developed according to the requirements analysis of the networks as included in Task T1.1. 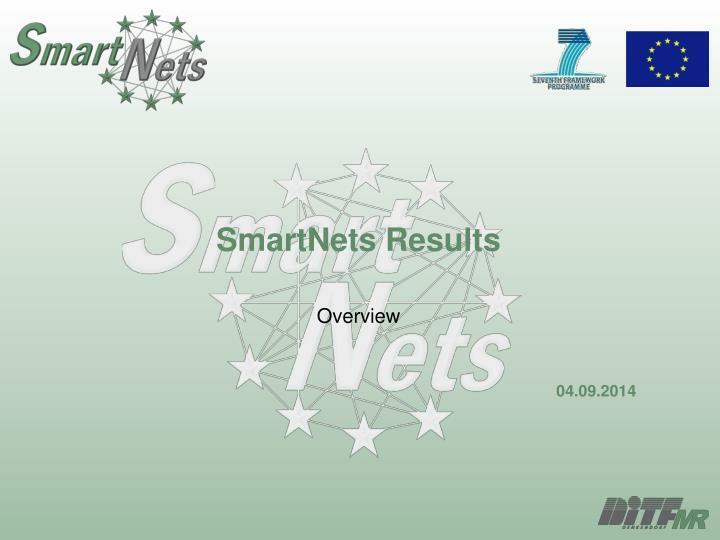 Comprehensive guidelines will be developed to make the SmartNetModeller applicable without further training. The guidelines will also describe usage scenarios and how they can be addressed with the SmartNetModeller. 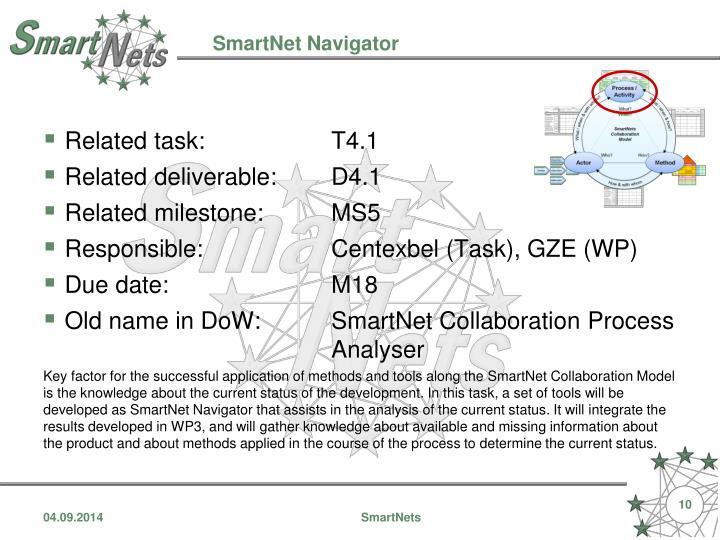 Key factor for the successful application of methods and tools along the SmartNet Collaboration Model is the knowledge about the current status of the development. 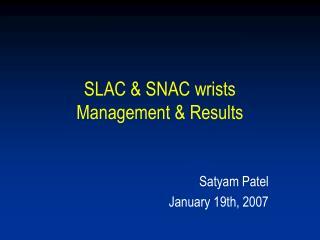 In this task, a set of tools will be developed as SmartNet Navigator that assists in the analysis of the current status. 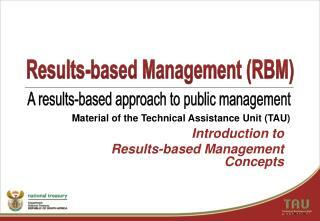 It will integrate the results developed in WP3, and will gather knowledge about available and missing information about the product and about methods applied in the course of the process to determine the current status. 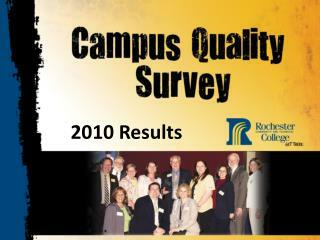 The SmartNet Method Consultant will be a set of tools which is designed to offer two major services. First, based on the input of the SmartNet Navigator, it will suggest for current network situation appropriate methods and tools which can be applied on the current development and production problem. 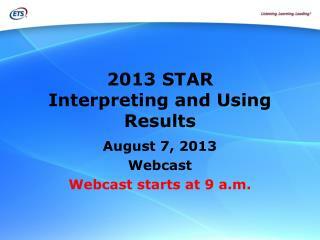 Furthermore, for selected methods from the SmartNet Methods, ICT support will be offered. 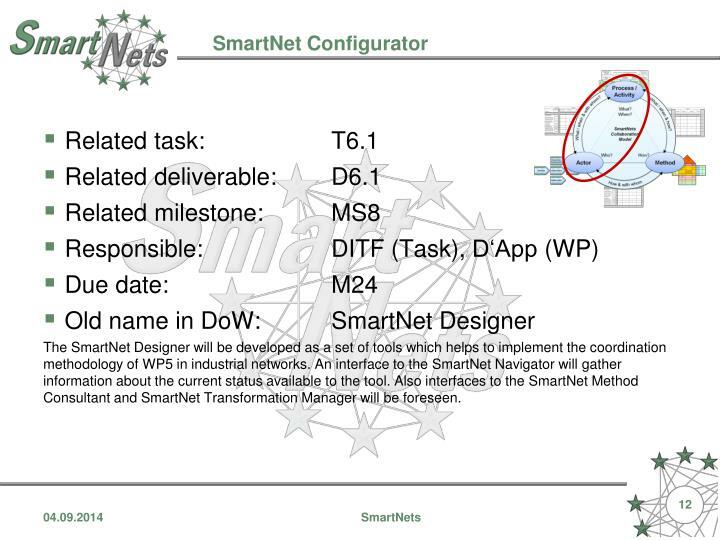 To offer these results, interfaces to the SmartNet Navigator and also to the SmartNetConfigurator have to be defined and developed. 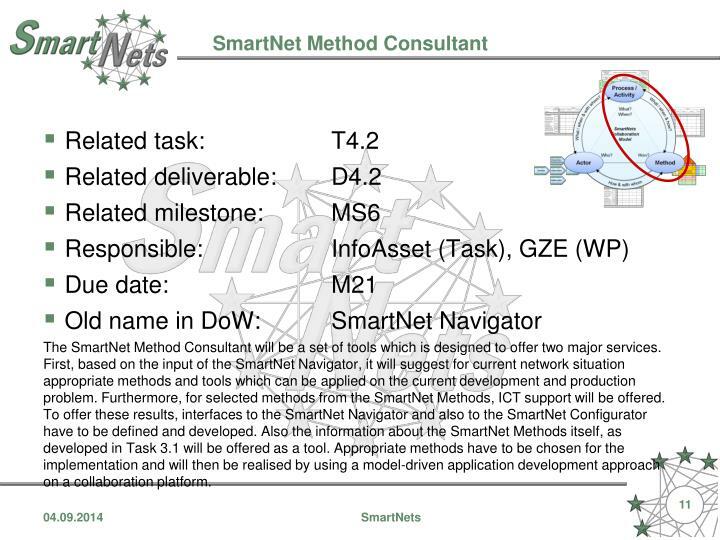 Also the information about the SmartNet Methods itself, as developed in Task 3.1 will be offered as a tool. Appropriate methods have to be chosen for the implementation and will then be realised by using a model-driven application development approach on a collaboration platform. The SmartNet Designer will be developed as a set of tools which helps to implement the coordination methodology of WP5 in industrial networks. 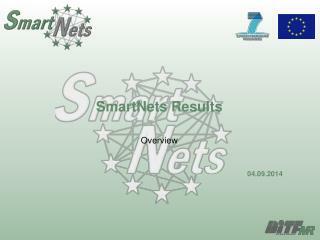 An interface to the SmartNet Navigator will gather information about the current status available to the tool. 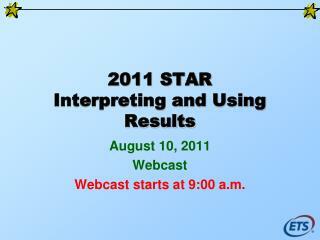 Also interfaces to the SmartNet Method Consultant and SmartNet Transformation Manager will be foreseen. 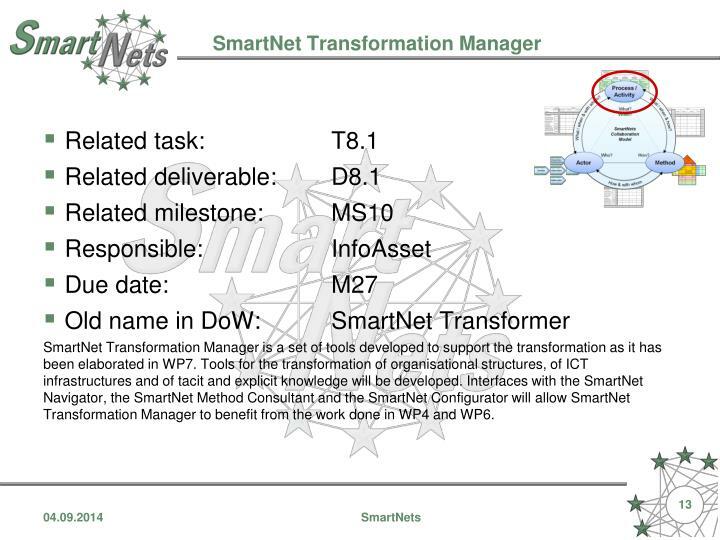 SmartNet Transformation Manager is a set of tools developed to support the transformation as it has been elaborated in WP7. Tools for the transformation of organisational structures, of ICT infrastructures and of tacit and explicit knowledge will be developed. Interfaces with the SmartNet Navigator, the SmartNet Method Consultant and the SmartNetConfigurator will allow SmartNet Transformation Manager to benefit from the work done in WP4 and WP6. To reach maximum impact from the new SmartNets industrial model, companies will have to realise not only the different modules introduced in earlier work packages, but the whole industrial model. 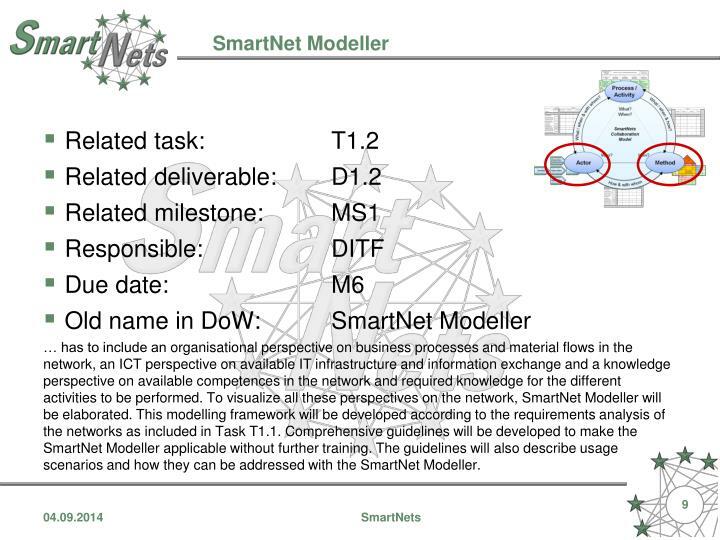 In this task, the SmartNet Compendium will be developed, presenting guidelines how the model from T9.2 can be implemented in company practice. 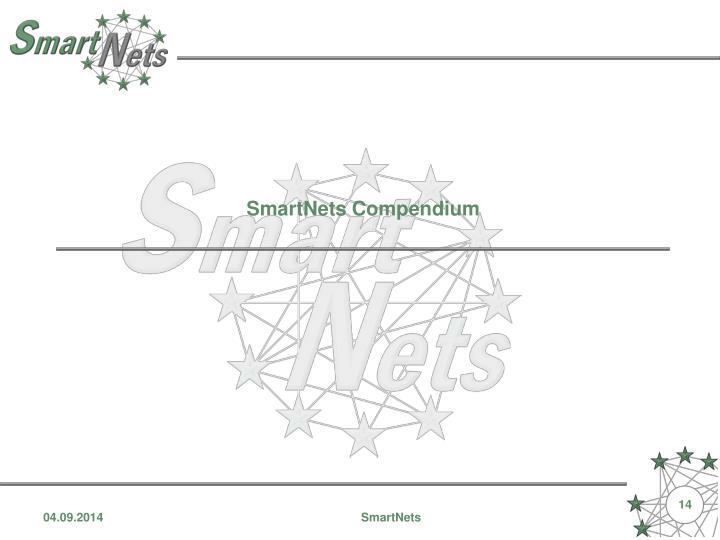 The SmartNet Compendium will include the guidelines available for the various modules, and will highlight interaction possibilities and limits between these modules. 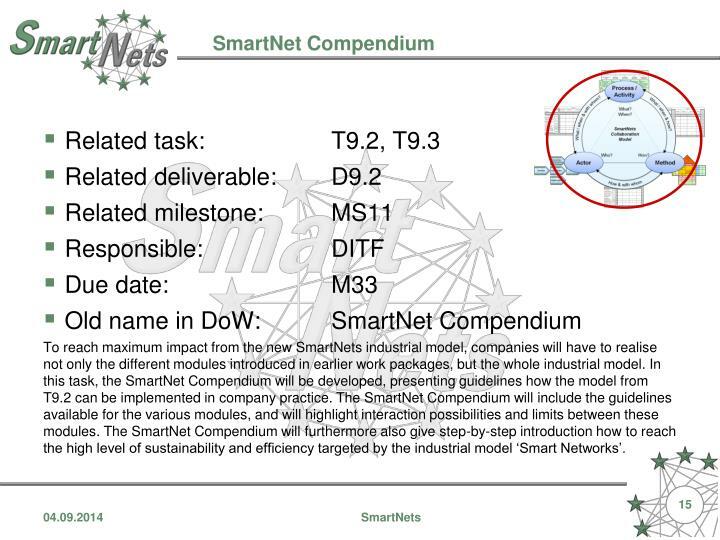 The SmartNet Compendium will furthermore also give step-by-step introduction how to reach the high level of sustainability and efficiency targeted by the industrial model ‘Smart Networks’. 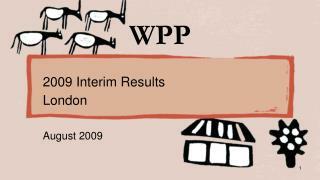 BPST Results -. 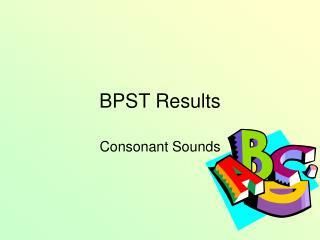 consonant sounds. 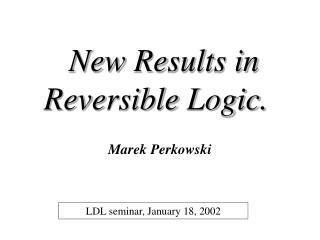 m. s. f. l. r. n. h. v. w. z. b. c. d. g. p. t. j. k. y. x. q. diagraphs. sh. th. ch. wh. vowel sounds. i. o. a. u. e. bpst11 phonics skill blending words. map. rip. met. rub. 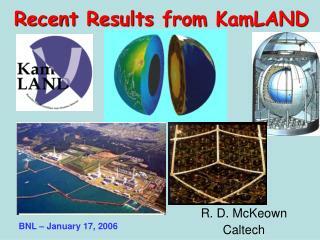 Recent Results from KamLAND -. r. d. mckeown caltech. 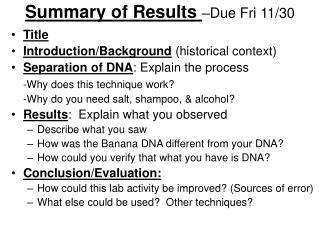 bnl – january 17, 2006. outline. 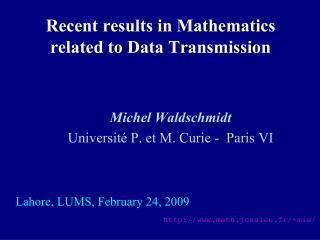 historical introduction neutrino physics neutrino mixing and oscillations kamland reactor neutrino results geoneutrinos future prospects.